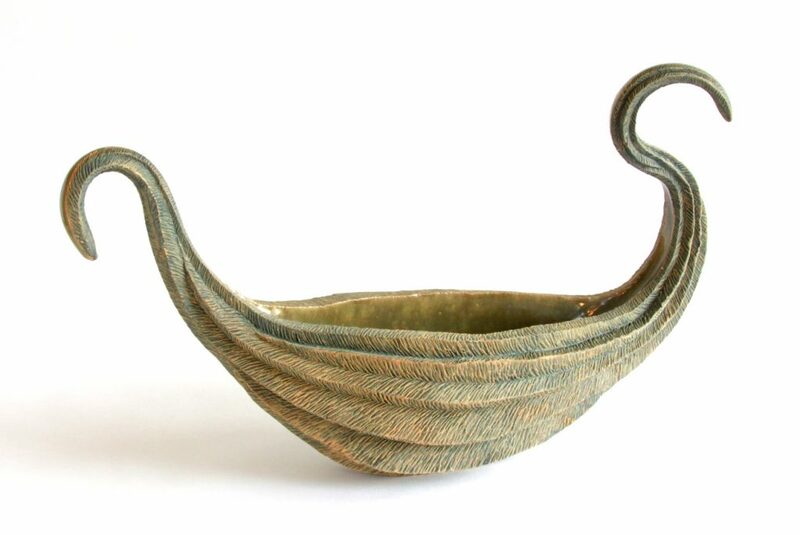 Ceramic Sculptor Emil Yanos has been working with clay since 1993. 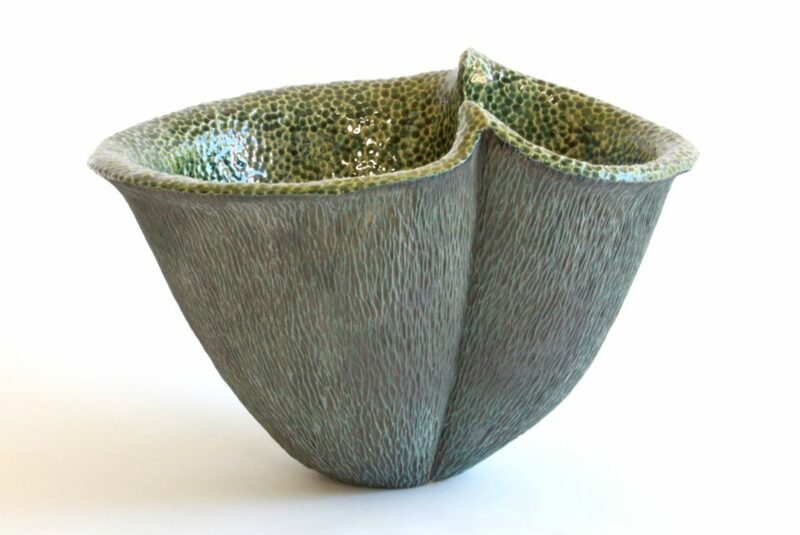 Professionally trained in Floral and Graphic Design, his ceramic work weaves together the best aspects of both disciplines. Through hands-on experimentation, he has found that working with clay provides an excellent medium to explore his love of color and texture. 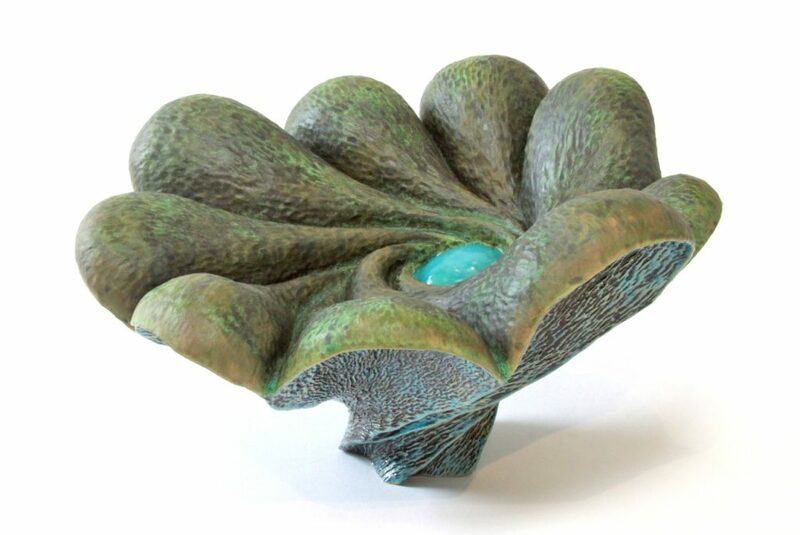 The overall feel of his work is organic and inspired of the earth. Elemental forms give his work primitive yet refined sensibilities. Emil’s goal in all of his creative endeavors is to communicate meaning, extending beyond the visual form to encourage an emotional response from his audience. 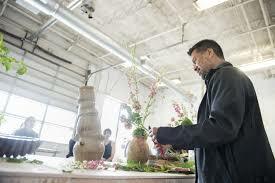 Emil earned his certification in Floral Design from the highly respected program at City College of San Francisco in 2002, and was he inducted into the prestigious American Institute of Floral Designers within the following year. Prior to working with flowers, Emil completed his BFA in Graphic Design at the Academy of Art College in San Francisco, after beginning his education at the University of Hawaii in Honolulu, where he was born and raised. Emil enjoys exploring the sculptural nature of clay as opposed to the two-dimensional limitations of graphic design, using varying degrees of color to heighten or diminish contrasts in texture, emphasizing the properties of the clay itself. He does this by building up layers of color until the desired effect is achieved. Texture is also enhanced by employing techniques such as stretching and pulling. 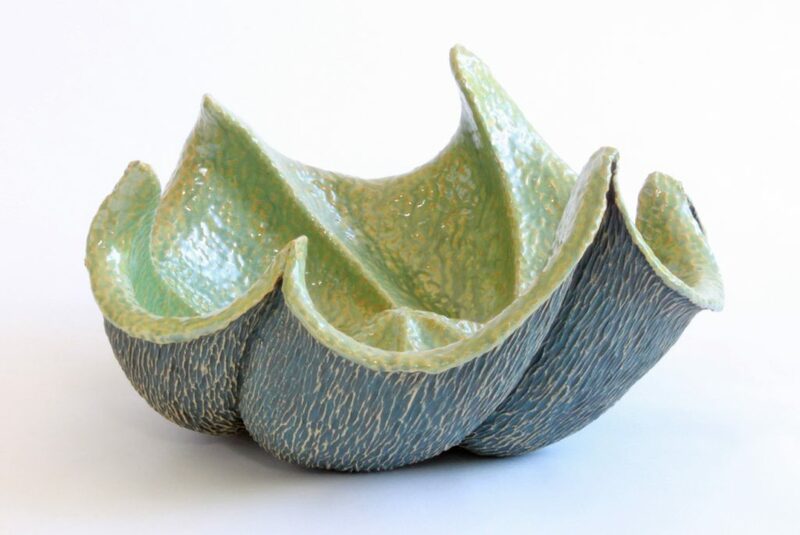 His floral designs, in combination with his ceramics, often look like graceful floral ceramic sculptures.